Refresh your electric fireplace, wall fire or stove thanks to these vibrant crystal effect decorative pieces. 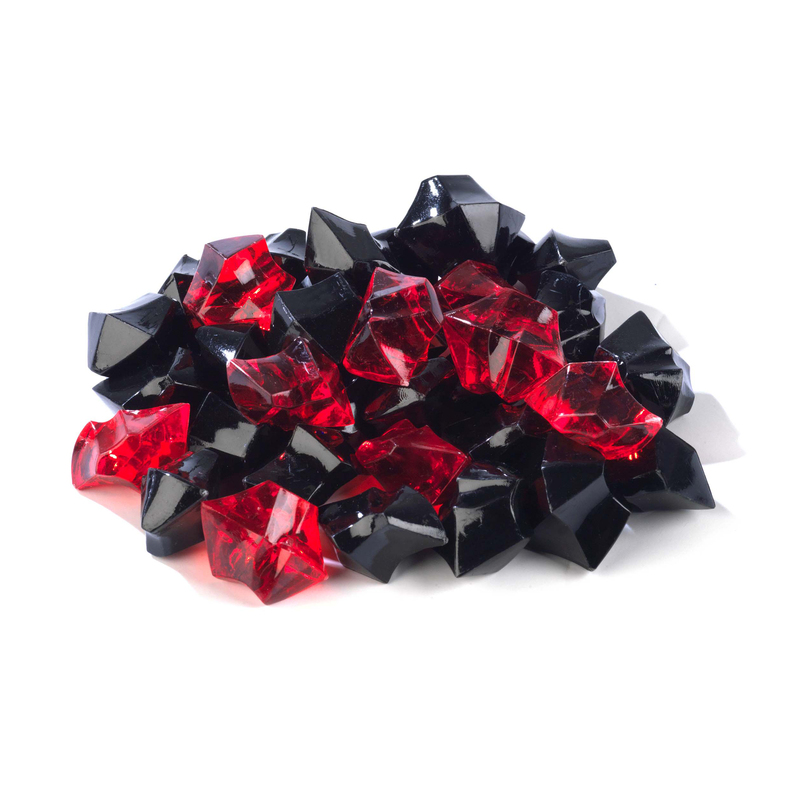 A great alternative to wash coal or pebble pieces, these crystals require no installation and are designed to last. 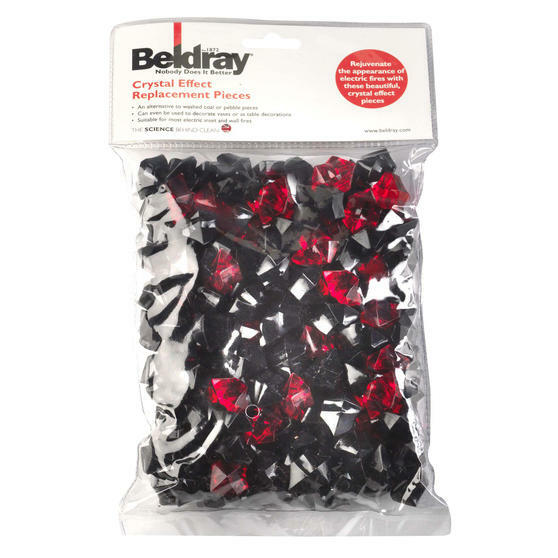 Suitable for use with most electric fireplaces, these crystals can even be used to decorate vases, as table decorations or in other craftworks. For decorative use only, this 500g bag of crystals is enough to rejuvenate your fireplace without breaking the bank. For decorative use only, this 500g pack adds some sparkle to your fireplace.